NFL Patriots Analysis: Brand Managers Must Say No – StratGo Marketing. Plug-in marketing department services. Real brand management means being willing to say no. Photo: New England Patriots Facebook. The actions of the New England Patriots football team provided a dramatic reminder last week. First, the quick back-story. One of their best players, tight end Aaron Hernandez, was arrested and charged with murder, and immediately released by the team. That’s their right, and they have to absorb the financial consequences of the NFL’s salary cap. At the same time, Hernandez deserves and will get his day in court. Although he is “innocent until proven guilty,” the Patriots are under no obligation to keep him on the team (presumably, they are under obligation to honor the terms of his contract). So what does this have to do with brand management? Everything. While Hernandez will proceed through our legal system, the Patriots no longer wanted any association with him, mostly because he is bad for their brand. It’s important to recognize that professional sports are branded entertainment. And expensive — it costs big bucks for decent seats. Sure, fans love to root and want their teams to win. Most owners truly want to win as well. At the same time, they are running a business. The Patriots fired one of their best players because they rightly concluded he was bad for business, especially one that caters to families with young children and teenagers. That’s why they took a further, unprecedented step — they fired his jersey, too! Photo: New England Patriots website. The Patriots, wanting to sever as many ties to Hernandez as possible, are offering a free jersey exchange. Fans can return a Hernandez jersey and get a replacement from a different player. 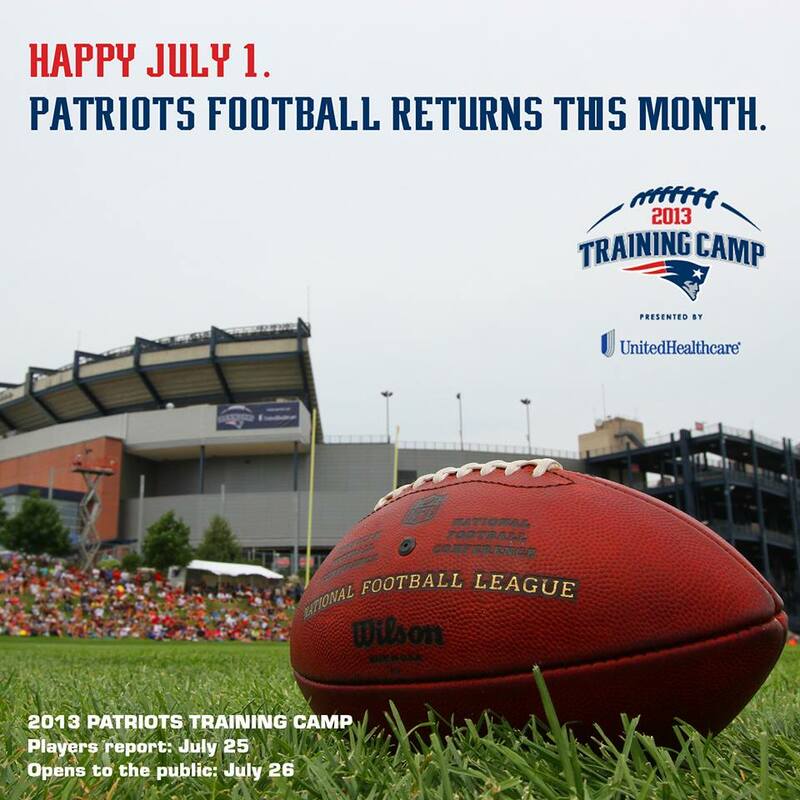 The offer is valid July 6th and 7th at the team’s ProShop located at their stadium in Foxborough, MA. I don’t recall a professional sports team ever doing anything like this. And, although on a limited scale, it is symbolically significant. Licensed apparel, including professional player jerseys, are a HUGE business. In fact, in recent years, NFL teams started offering clothing specially tailored for women. No, we don’t want our fans celebrating this player by wearing his jersey. I’m not getting into a philosophical discussion about how to handle athletes of questionable history and/or character. That’s not my purpose here. I’m simply taking a brand management look at what the Patriots did, and telling you that any good brand manager has to say no sometimes. While the circumstances might have the magnitude of an Aaron Hernandez situation, most often they don’t. It might be saying no to a sales program request. It could be telling R&D to suspend work on a new product development. Maybe it’s telling the ad agency, no, we can’t go forward with this idea. Clearly, the “no” should be carefully guided by and grounded in a disciplined, decision-making process. This includes, among other elements, a solid understanding of brand positioning, brand equity, and overall business objectives, combined with a healthy dose of common sense. Everyone won’t be happy, but when done and explained properly, the marketing decision-maker will often earn respect. The New England Patriots football team fired a top player arrested for murder, and offered fans a free exchange of his jersey. It’s an important reminder that brand managers have to say no sometimes. News reports indicate the Patriots invested approximately $250,000 for the jersey exchange program.